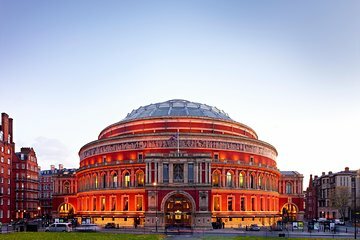 Enrich your knowledge of the Royal Albert Hall, London’s most iconic concert venue, on a 1-hour tour that reveals the 19th-century building’s secret history. Designed for visitors already familiar with the building, this tour covers the auditorium, the basement, the gallery, and areas usually restricted to the public. Listen to little-known tales of hauntings, gangsters, swindlers, and world-famous celebrities.